Thousands of lawyers, colleagues and friends walking to raise funds to support free legal advice in and around London. This iconic 10km walk around central London is the largest fundraising event in the legal calendar. Funds raised enable the advice centres to help thousands of people including the homeless, housebound elderly, victims of domestic violence and people trafficking and many more. 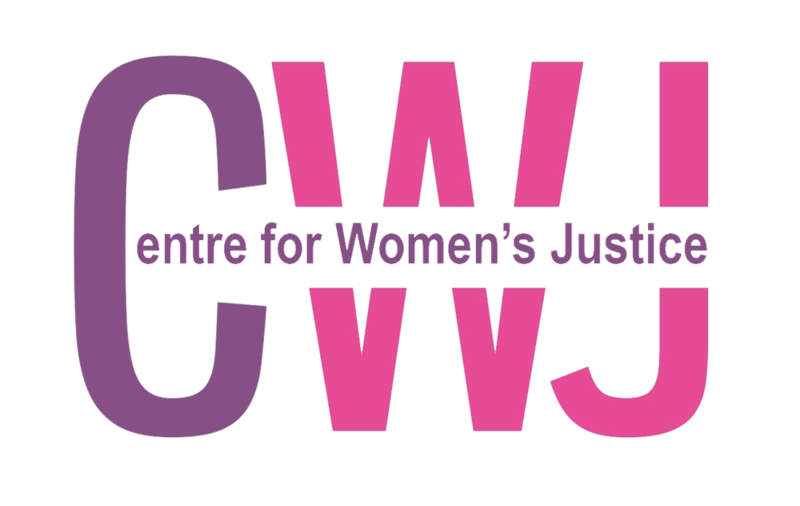 The Centre for Women's Justice will be walking to raise funds. If you'd like to join us on the walk please email us at info@centreforwomensjustice.org.uk.